The battle for dominance on the regional and international circuit was stiff in 2018. Rizin Fighting Federation went out on its proverbial shield in order to garner attention, even going as far as to match its biggest star, Tenshin Nasukawa, against pay-per-view king Floyd “Money” Mayweather Jr. on New Year’s Eve in a boxing match. The company was also able to further develop bantamweight champion Kyoji Horiguchi into a potential star by matching him against Nasukawa under kickboxing rules and against Bellator bantamweight champ Darrion Caldwell in a superfight. Now, Horiguchi is destined to face Caldwell for his Bellator title in 2019. Like Rizin, Konfrontacja Sztuk Walki (KSW) only put on a few events in 2018, but the biggest European promotion made each event count with pivotal match-ups featuring stars and champions. Two of the fastest rising promotions in the world, Fight Nights Global and Absolute Championship Berkut, hit major roadblocks, canceling events throughout the world as their finances began to dry up. Legacy Fighting Alliance and Invicta FC continued to develop North American regional talent, but were once again hurt by the UFC mining their top fighters and prospects. However, the promotion that made the biggest splash during the year was the Singaporean-based company ONE Championship. The promotion had its best single year in company history since its inception in 2011. After struggling to gain traction initially, the promotion has invested large sums of money and taken on new partners in the hopes to break through in the Asian marketplace. ONE’s big moves during the year paid off with a fourth round of investment from Singaporean and Indian investment firms. 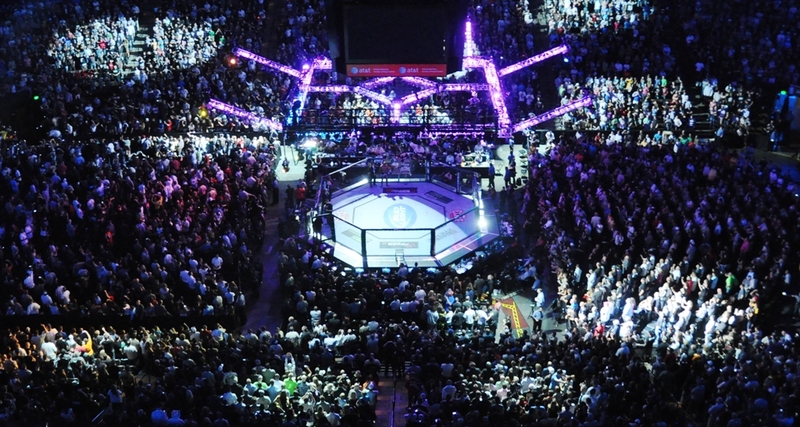 ONE Championship held 21 events from seven different countries in 2018, both of which were career highs for the eight-year-old promotion. The company flourished in key markets like the Philippines and Myanmar because of local champions like Aung La N Sang, Eduard Folayang and Kevin Belingon. However, there were a few key moves in 2018 that could allow the promotion to take the next step forward. The biggest news worldwide was the “trade” of talent between ONE Championship and the UFC. The move helped accomplish multiple goals for both promotions, but the addition of one of the best fighters on the planet, Demetrious “Mighty Mouse” Johnson, gives some credence to ONE’s claims of being among the biggest MMA promotions in the world. 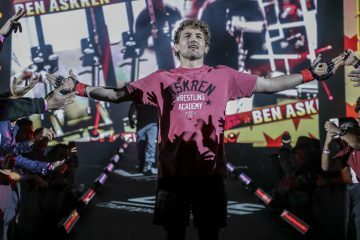 To acquire the former flyweight king, the organization had to give up Ben Askren, who had announced his retirement from the sport in 2017. 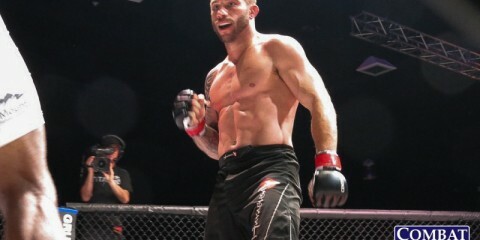 The decision was a win-win situation for ONE Championship, which has ties with Johnson through his coach, Matt Hume, who serves as the company’s vice president. 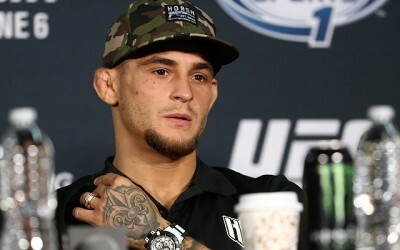 Not only did the promotion add the fighter with the most title defenses in UFC history, but it also added one of most decorated fighters in the history of the lightweight division with its signing of Eddie Alvarez. 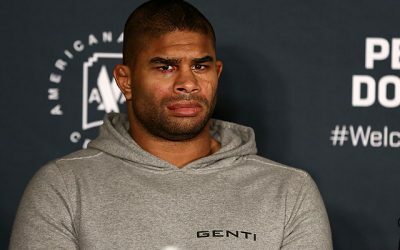 The former UFC and Bellator champion signed a lucrative contract with the promotion on its push to enter the Japanese market in 2019 and compete with the top promotions worldwide. 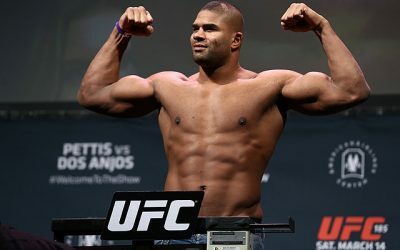 Another one of those additions was Sage Northcutt, who will join the roster in 2019. ONE Championship announced lofty plans for what looks to be its biggest year yet after success in 2018. The promotion plans to hold the most events in its history in 2019, including the addition of two new host countries, Japan and South Korea. ONE Championship will hit the North American market with a streaming deal with Bleacher Report’s online sports streaming service, B/R Live. The live events will be shown on the online platform, but the bigger news is that top North American cable sports channel TNT, which plays host to the National Basketball Association, will air event replays and shoulder programming in 2019. 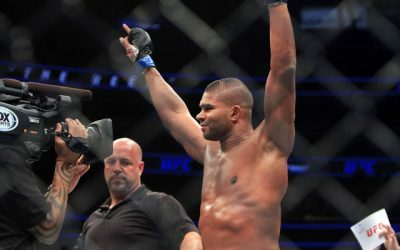 Beyond ONE’s success in MMA, the biggest move the promotion made in 2018 was to expand its product into all forms of combat sports. 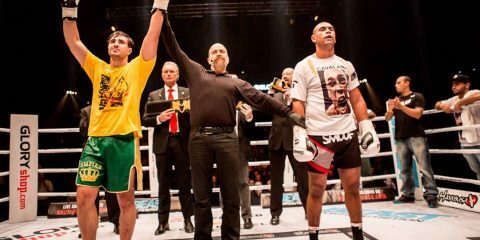 The addition of the ONE Super Series, which features kickboxing and Muay Thai bouts, drastically changed the outlook of the promotion’s future. In many of the Asian countries ONE frequents, combat sports like kickboxing, Muay Thai, sanda, lethwei and boxing are still far more popular than MMA. 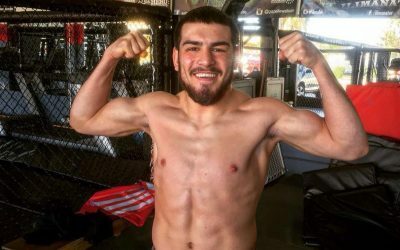 The promotion signed a plethora of top-level talent in multiple combat sports in an attempt to bring its product to the next level. That’s exactly what happened. The promotion hosted a number of high-level former champions, including Sam-A Gaiyangahadao, Petchboonchu FA Group, Lerdsila Phuket Top Team, Yodsanklai Fairtex, Giorgio Petrosyan and many others. 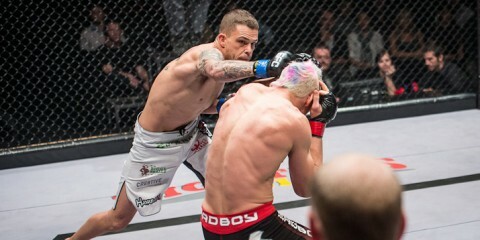 From kickboxing to Muay Thai, and even boxing, ONE Championship made its product far more viable with the addition of popular stars from the region and around the world. Rizin might have been able to coax a retired Mayweather to fight in a profitable exhibition bout, but ONE was able to host one of the pound-for-pound best boxers today, Srisaket Sor Rungvisai, in his WBC world super flyweight title defense against Iran Diaz in the champion’s home country. The ONE Super Series will be a major driving force in the promotion’s growth in the coming years. The combination of major additions to the roster, incorporation of other combat sports, and forthcoming plans all work to put ONE Championship in prime position to take home the 2018 Combat Press “Regional/International Promotion of the Year” award.